Copyright: Copyright in any images you submit remains with you. 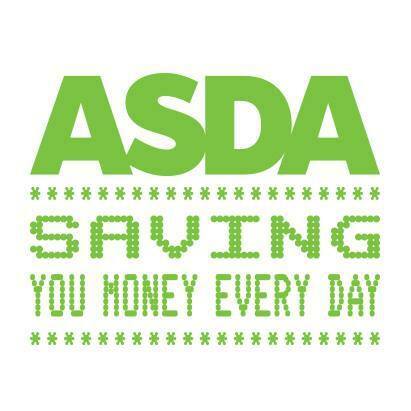 By entering the competition you grant Asda a worldwide, royalty-free, perpetual licence to feature any or all of the submitted images in any of our publications, websites, social media and/or in any promotional material. five runners up will each will a £20 Gift Card. Post your photo on Instagram, including the hashtag #bakerylovers in the caption.